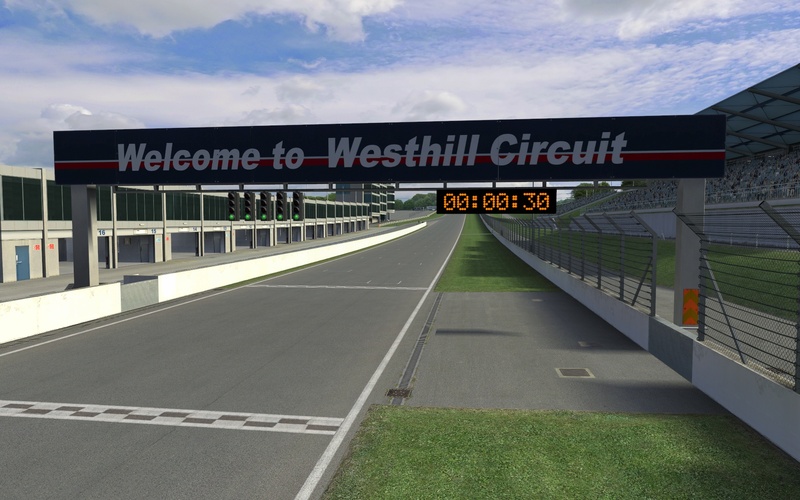 We thought we'd show you a short preview video of the soon to be released, rebuilt Westhill Circuit racing environment. The track has changed radically - you'll have a hard time recognising it. It features longer tracks, more configurations and a number of pleasant surprises! You can view the Westhill preview on youtube.